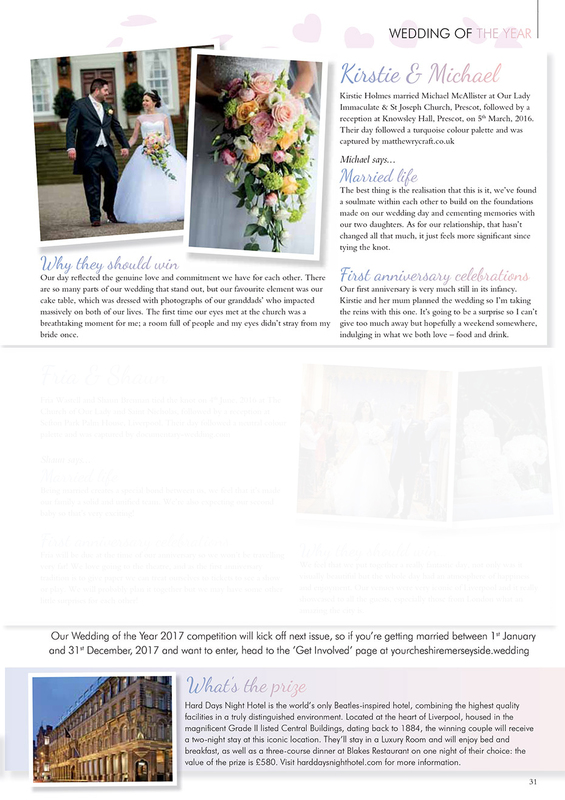 We have 2 out of 4 couples in the finals to win Wedding of the Year 2016 with Your Cheshire and Merseyside Wedding Magazine. Throughout 2016, newlyweds were nominated to win this award. The readers, guests, friends and family have all been voting for their favourite and to say I have 2 of my lovely couples into the finals, is amazing. I’d love both of my couples to win this amazing title and I’d be over the moon to say another one of my couples have won, as my grooms, Kieran and Chris claimed the 2015 title. 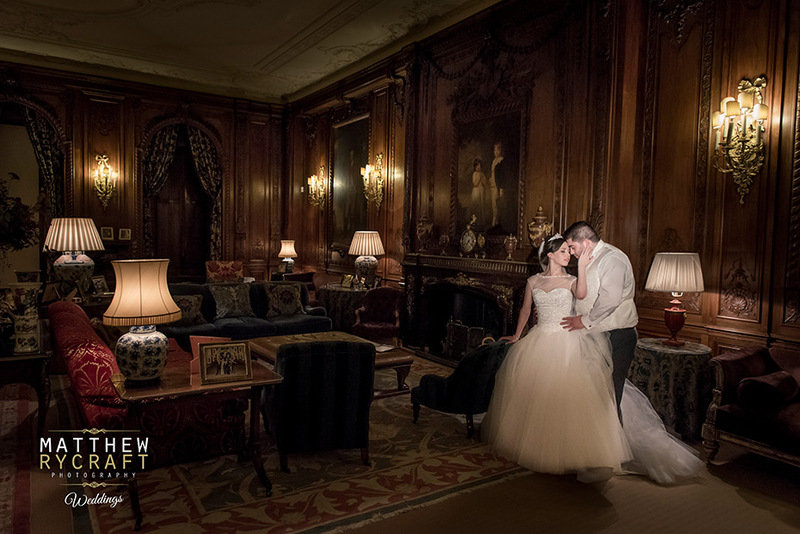 Alex and Michael were married in April 2016, at the prestigious wedding venue in Merseyside, Knowsley Hall. 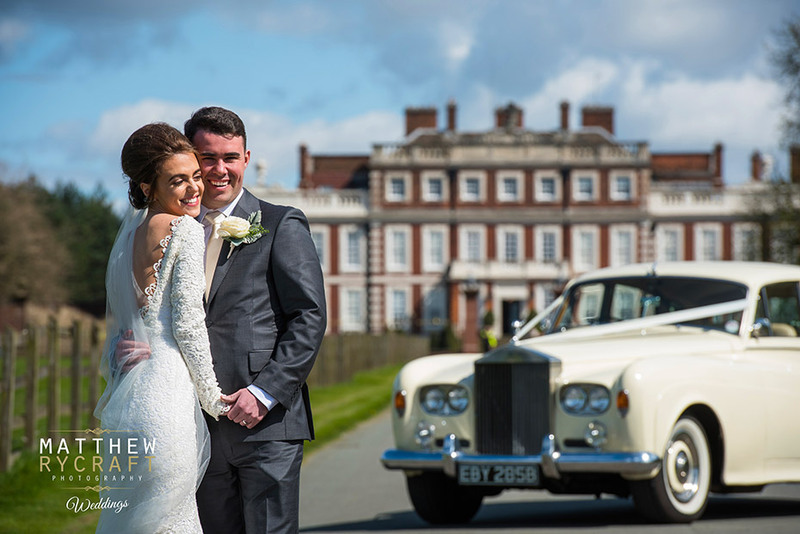 Kirstie and Michael were married March 2016 at Our Lady Immaculate & St Joseph Church, Prescot, followed by a luxurious reception held at Knowsley Hall. Please share to all your friends and family, but hurry… Voting for the final closes on 27 January 2017. The winning couple will then have the chance to compete for the title of National Wedding of the Year. Come on everyone, let’s get voting.